Transformation Festival is about turning pain into power by telling your story by the help of the art media. Energy can only be transformed, as it can not be deleted, as Einstein said. 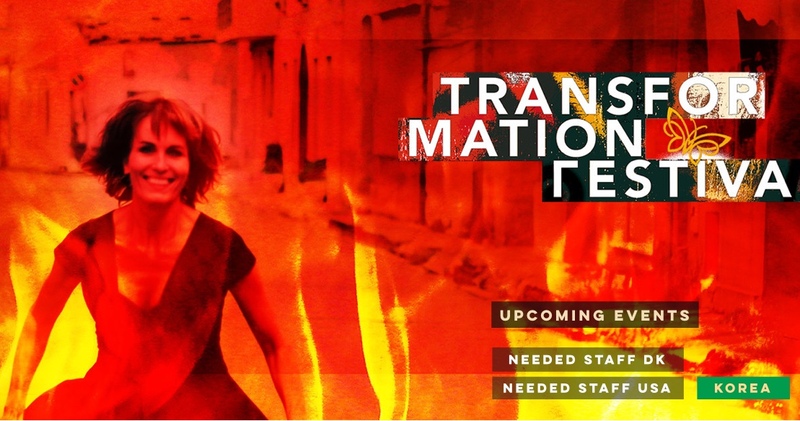 Transformations Festival happens in Copenhagen, NY, Korea and San Francisco. Healing from inside out.